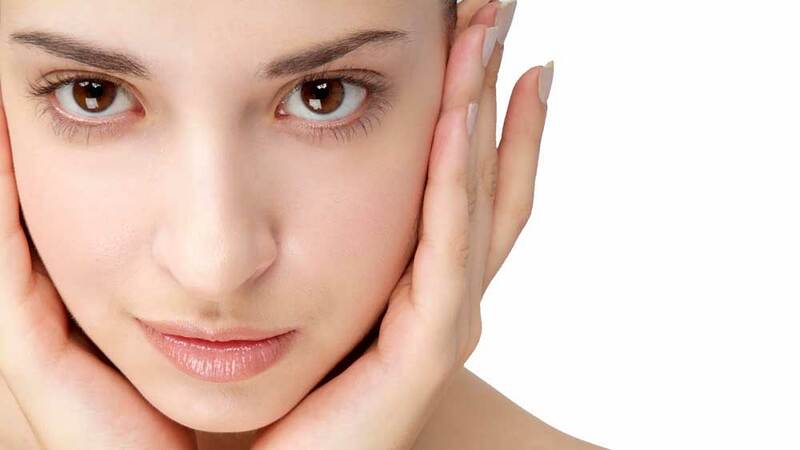 This procedure is indicated to correct the size, shape, and/or position of the patient´s ears in order to promote an aesthetic and harmonious facial balance. It is usually performed between ages 5 and 7, for it is a period in which the ear is already developed, and it is the age at which children begin to have psychological problems caused by their ears´ unsightly appearance. It can also be performed during adolescence or adulthood. Postoperative care is rather simple. During the first days, in order to avoid local trauma, the patient must protect his or her ears with a band, such as those used by tennis players or classic ballet dancers. All rights reserved, Karina Calderón 2019.